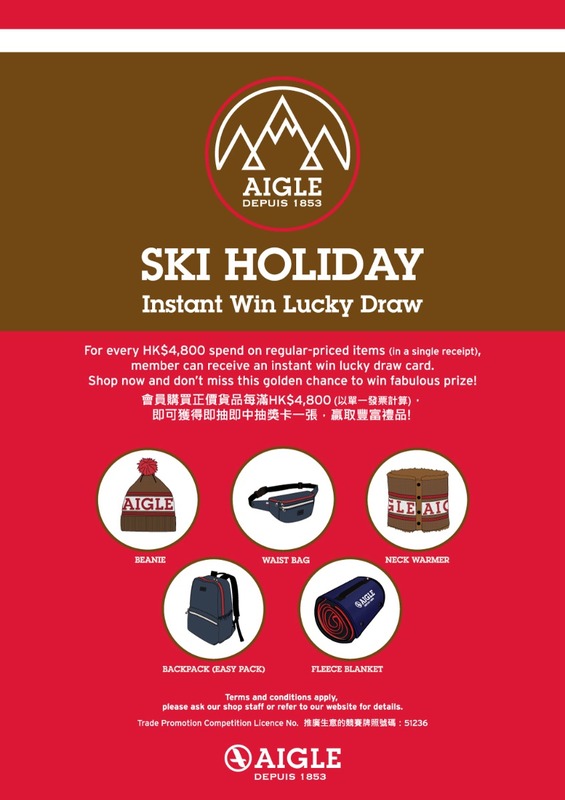 This lucky draw is only available for AIGLE stores in Hong Kong (except AIGLE Citygate store) and AIGLE’s online service “Pay and Collect” in www.aigle.com.hk . The promotion period of the lucky draw is from 21 November to 31 December 2018. 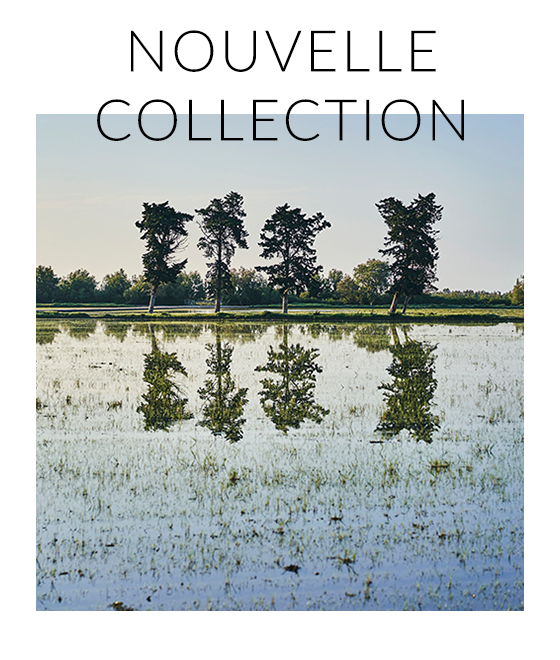 This lucky draw is only applicable for AIGLE’s members. The purchase amount is based on one single order/receipt. Each single order/receipt up to HK$4,800 can earn one instant win lucky draw chance, HK$9,600 for 2 instant win lucky draw chances and likewise apply. 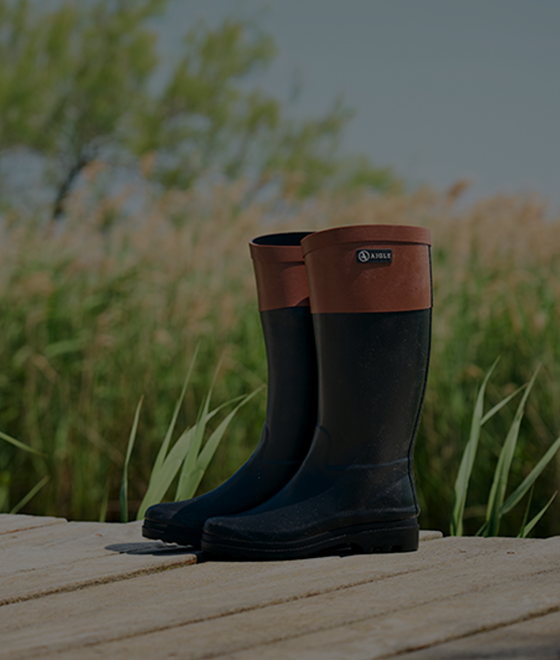 During the promotion period, if a member purchase the above designated amount through “Pay and Collect” online service in www.aigle.com.hk, and complete the order pick-up at the chosen store on or before 31 December 2018, he/she will be entitled for lucky draw chance(s) at the pick-up store respectively. The participants need to retain the original receipt for prize redemption. 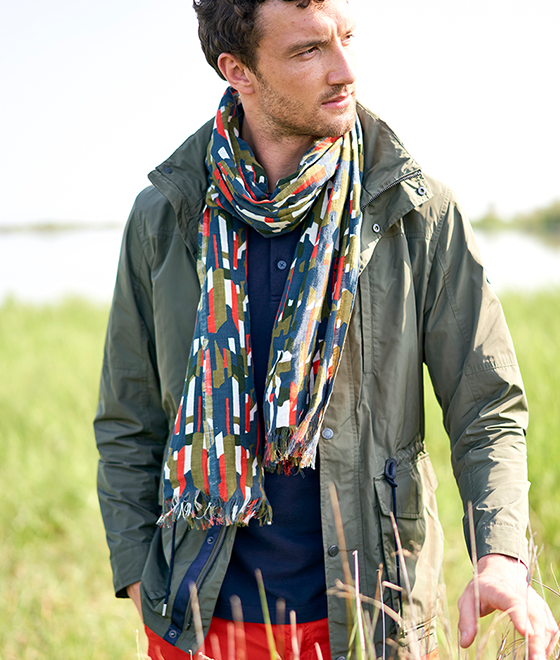 Purchase or use of AIGLE gift vouchers will not be included. This lucky draw cannot be used in conjunction with other promotional offers, cash coupons or membership offers. All lucky draw prizes should be claimed instantly and are non-returnable. Selection on style and color of the prizes are not allowed. All lucky draw prizes are non-transferable and non-exchangeable for cash or other gifts. If there is any refund or change to the order so the purchase amount is below the eligible amount for lucky draw, the winner has to return the lucky draw prize(s) or pay for the prize(s) at value price. 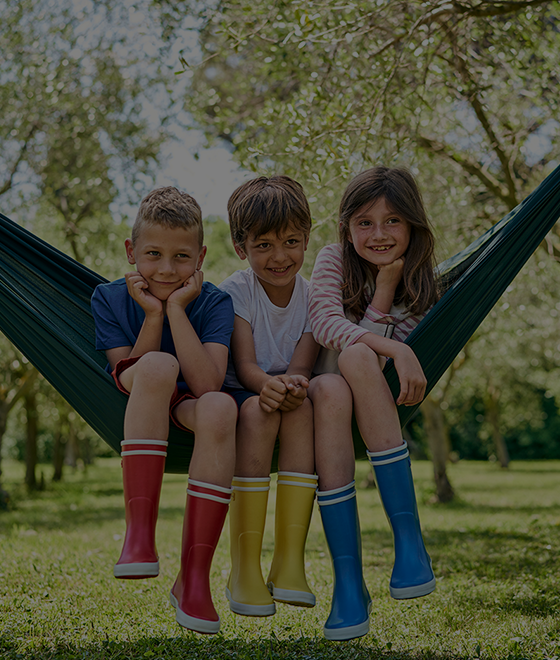 In any case, AIGLE Hong Kong does not take any responsibility for any costs, expenses, damages, losses or harm the participants in this Campaign may experience in accepting any prizes provided by the merchants related to this Campaign. In case of any dispute, AIGLE Hong Kong reserves the right to make the final decision.